THE NEW TEKNETICS PATRIOT NOW IN A PRO PACK DEAL! 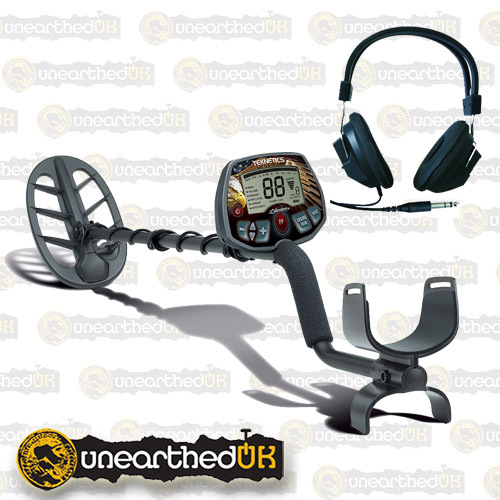 FULL COVER SET & HEADPHONES INCLUDED! 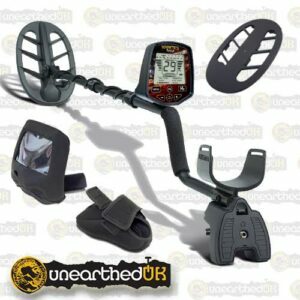 THE TEKNETICS PATRIOT, POWERFUL, DEEP SEEKING AND LIGHT WEIGHT & SO EASY TO USE! 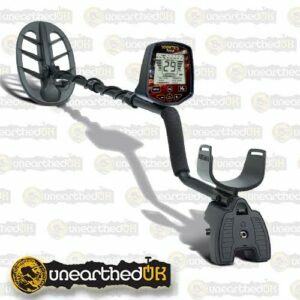 Graeme from Unearthed doing a demo test with the patriot below! 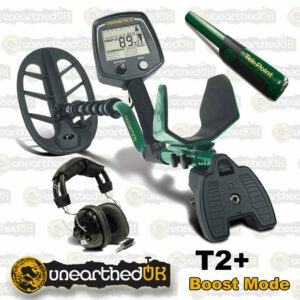 TEKNETICS EUROTEK PRO BUNDLE PACK. UNBEATABLE DEAL! 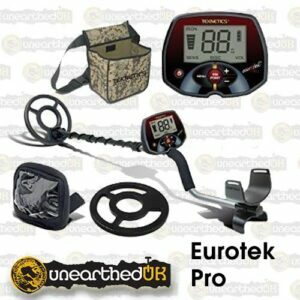 THE NUMBER ONE CHOICE FOR THE BEGINNER/INTERMEDIATE, THE EUROTEK PRO!